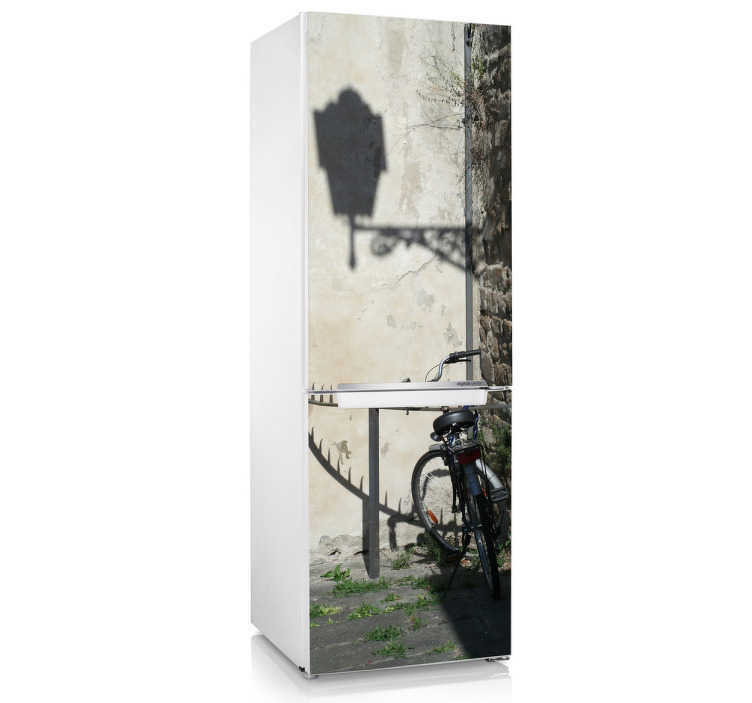 A lovely fridge decal illustrating a fantastic view with a bike against the wall. Brilliant kitchen sticker to personalise your fridge. Tired of having a fridge that is empty on the outside? This decal is perfect to protect your fridge from scratches. *For other sizes contact us at info@tenstickers.co.uk.